Every wedding has to have some flowers included, whether in the kosha, centerpieces, entrance, or even walls - flowers are one important wedding detail. 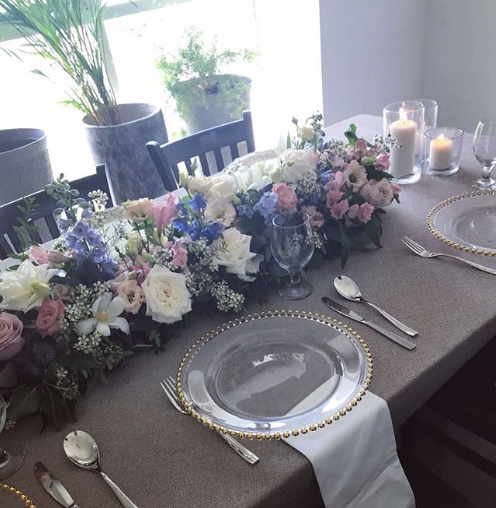 When it comes to wedding flowers, each bride has a different ideas, in terms of the arrangements, colors and even budget for this part of their wedding. The flower market in the United Arab Emirates, especially in Abu Dhabi, is one of the largest markets in terms of the number of shops and range of services, there are many options for the bride, making it more difficult to make a final decision. 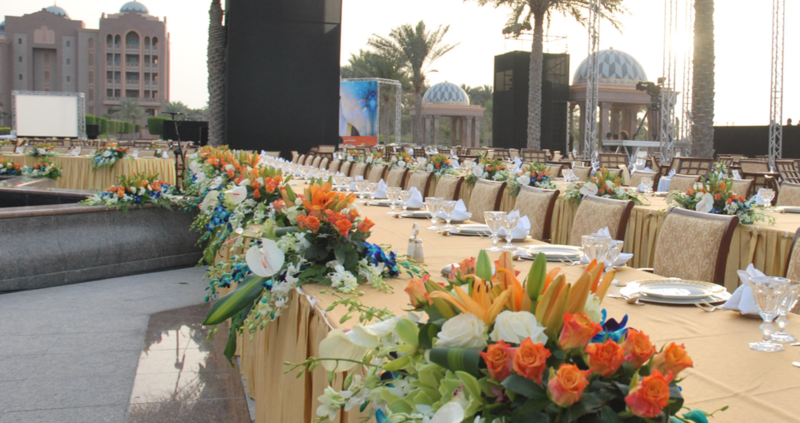 Abu Dhabi is one of the most important cities in the United Arab Emirates in terms flower shops and creating decorations for special events and weddings. Established in 1998, and the company deals in the trading of natural and artificial plants and flowers. It also offers a variety of roses for all occasions. The company is committed to providing the best types of flowers and gifts. 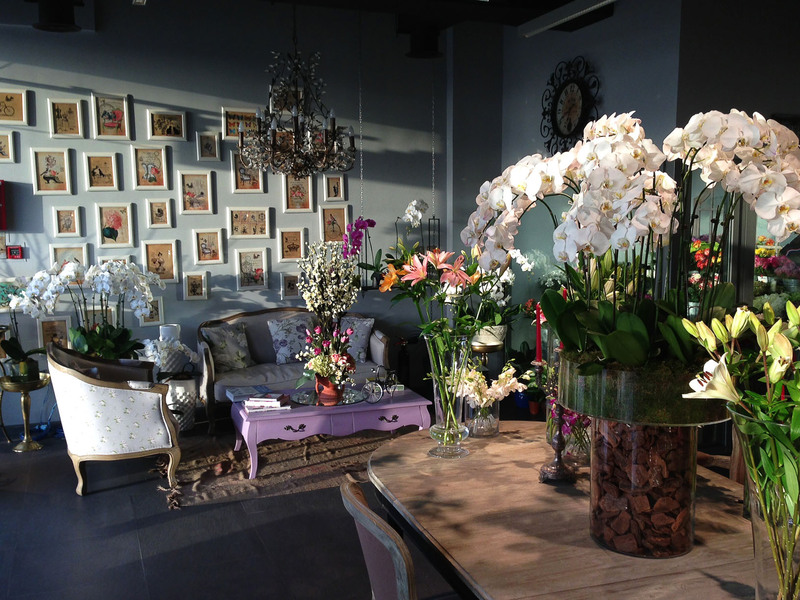 This place designs and creates flower arrangements for events, and it is located in the heart of Abu Dhabi. 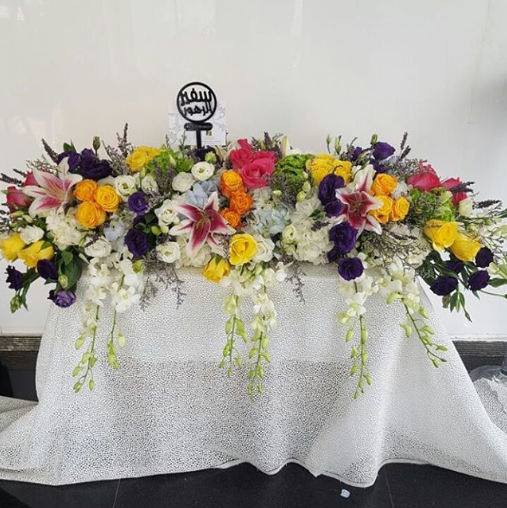 The shop offers a variety of services for various occasions - wedding bouquets, wedding flower arrangements as well as centerpieces. As well as flower arrangements for private dinners and corporate, seasonal arrangements for holidays, Christmas, and birthday parties. The shop is located in Khalidiya. 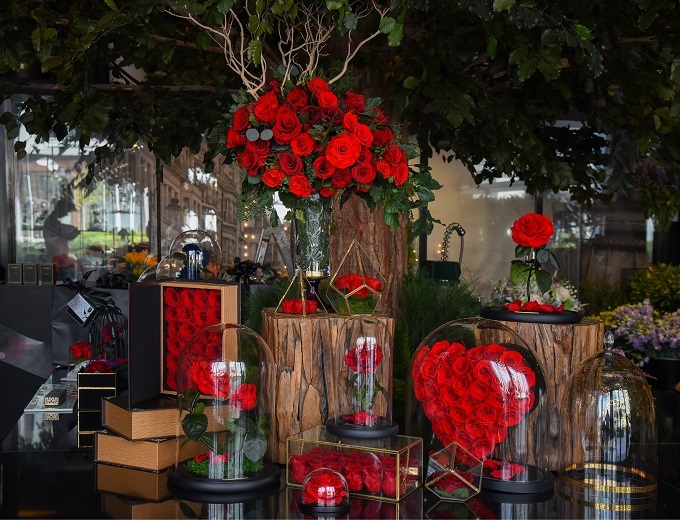 The shop is characterized by its innovative and trendy floral arrangements, making it popular among brides and wedding planners alike. The shop offers a variety of flowers and modern designs for all occasions, weddings and birthdays, as well as gifts and kosha designs. Without the need for water or sunlight, these roses retain their stunning natural beauty by being protected within a glass dome for 3 years. 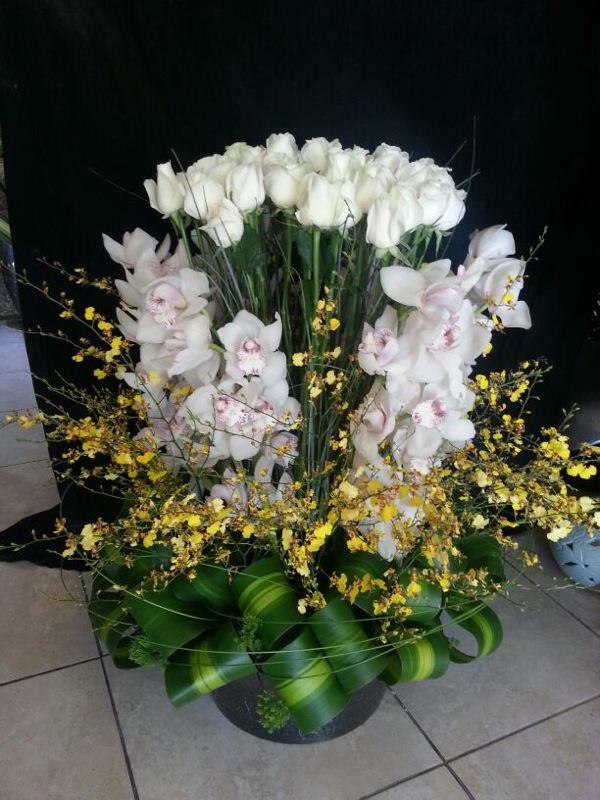 The company also creates arrangements that last for a long time as well as natural roses.